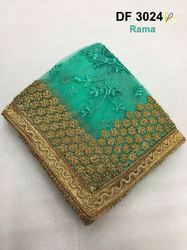 Leading Wholesale Trader of banarasi silk saree, patola silk saree, silk saree, khadi cotton sarees, cotton saree and manipuri silk sarees from Surat. Get The Best Collection For Your Wardrobe..!! 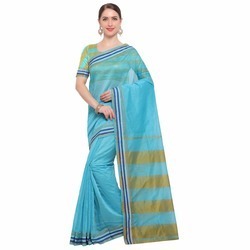 Premium Collection Of Khadi Cotton Jhalar Sarees With Blouse get these to update your wardrobe for summers...!! 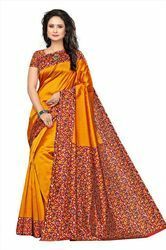 Widest Range Of Exclusive Kalamkari Saree with Blouse in variety of Colours,Designs and Premium Quality Fabric ..! 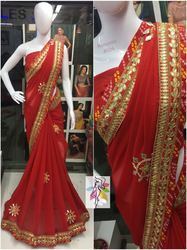 Beautiful Cotton Sarees With Blouse...Different Colour Options available....!! 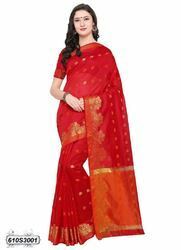 Beautiful Chanderi Lace Border Saree with blouse available in different colour options ...! 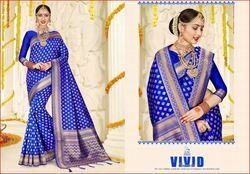 Saree-Cadbury Chiffon with satin strip with satin blouse bookings open..! 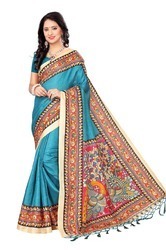 Beautiful Silk sarees With Different Colour Options...! 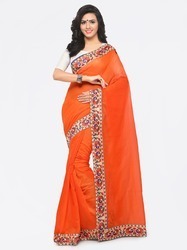 *THIS GORGEOUS SAREE IS IN 8 LOVELY COLOURS * Choose your favourite NOW!! 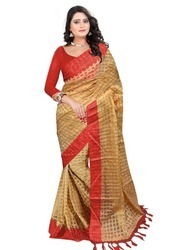 Beautiful Nylon Silk Sarees With Chex Design...!